Invest in a divan bed that offers you more bedroom storage options. Based in Newcastle upon Tyne, Tyne and Wear, our divan beds are available from 2ft 6 to super-king sizes to suit all members of your family, along with different coloured bases to match any preferences. 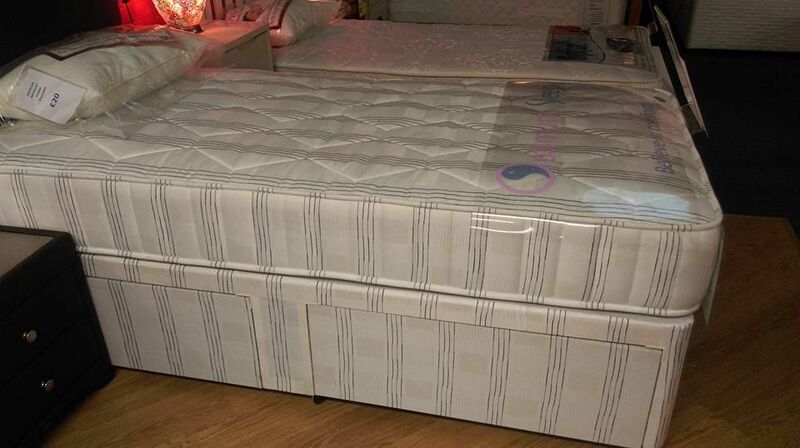 When you purchase a divan bed from us, you also receive a high-quality mattress. This is available with a guarantee, which starts from 5 years, for your convenience, butheadboards include an additional cost. 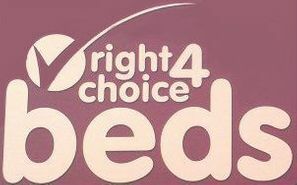 We always insist that you try out our beds to find the most suitable option for you. From 2-drawer and jumbo options to ottoman storage with a side-lift or foot-end opening, you have plenty of choice when you look to Right Choice 4 Beds for your divans. Prices start from £199, so come along to our showroom today to find the ideal divan bed for you. As a dedicated team with plenty of experience in the industry, we deliver and assemble our divans and frames completely free of charge. 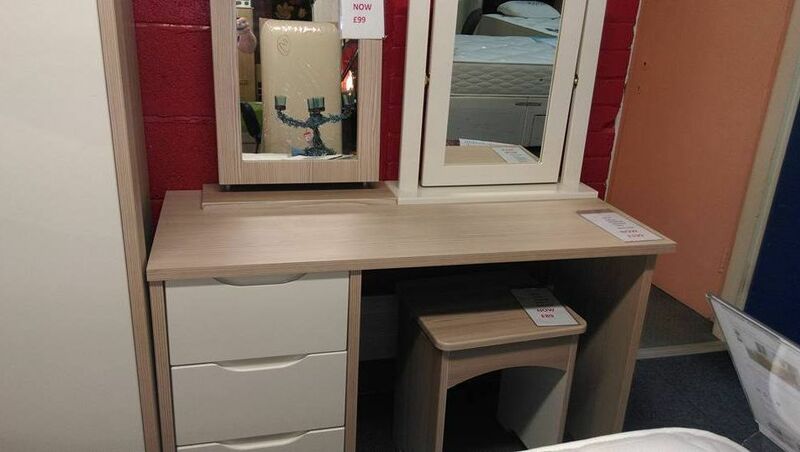 Contact us in Newcastle upon Tyne, Tyne and Wear, for divan beds that increase your bedroom storage options.